In case you are unaware, Williamson Tea of England make several outstanding teas. After a long delay, their tea bags are again available in the US. Williamson Tea is one of the few companies (Dilmah Tea being another) that both grows the tea and produces their own brand. Williamson Teas are grown on tea estates in Africa. 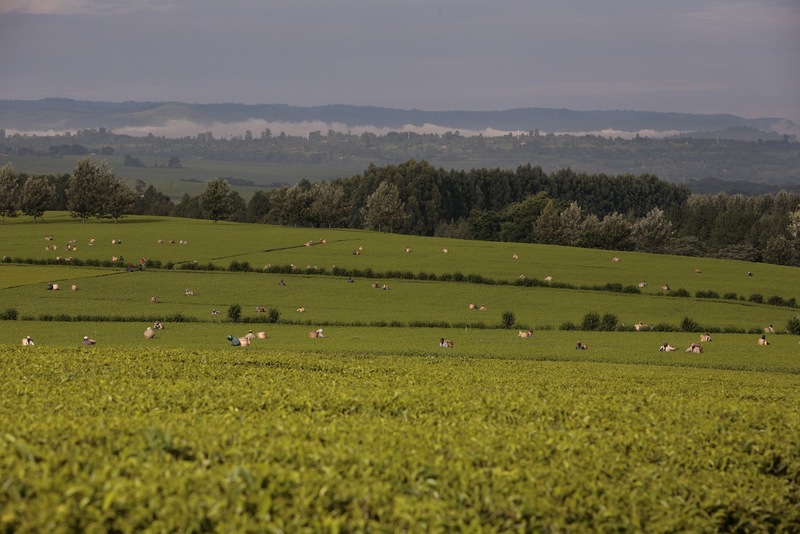 Here is a picture of Williamson’s Changoi Tea Estate in Kenya.